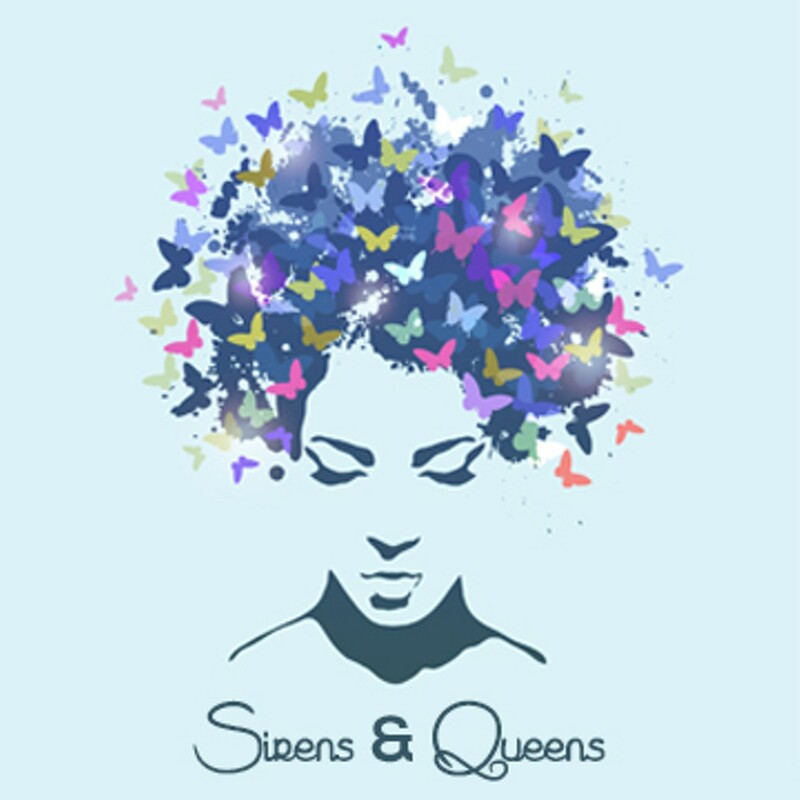 When: Thu., May 30, 7-9 p.m.
Join Chamber Music Pittsburgh and Boom Concepts at East Liberty's Hotel Indigo in the Wallace’s Whiskey Room + Kitchen for our Pittsburgh Performs concert Sirens & Queens, a project of vocalist Anqwenique. 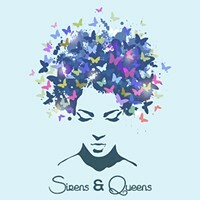 The 7PM concert will celebrate the works and lives of black women composers. Pay what you wish! $15 suggested. Tickets required. All ages welcome. Purchase in advance from Chamber Music Pittsburgh either online or by phone at 412-624-4129. Any remaining general admission tickets will be sold on a first-come, first-served basis at the door. Door opens 6:30PM.